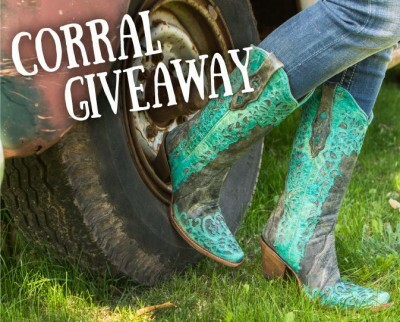 Register to Win Corral Boots for Mother’s Day! It’s the Mother’s Day Corral Boot Giveaway at PFI Western Store! 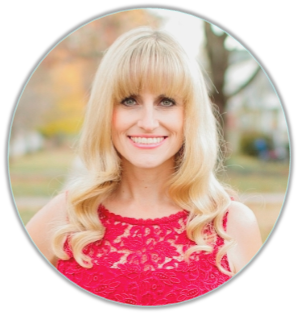 I love my Corral Boots…I own at least eight pair so I couldn’t wait to..
Hi, I'm Cortney! I'm a newlywed who is a chocolate addict and a lover of sparkles and all things pretty & organized. I developed a Pinterest passion while looking for beautiful inspirations for my wedding. Decoration and design delights me. Finding creativity within myself has been new and exciting. I hope that my posts can add a little sparkle in your life. Macrons and Macaroons: What is the Difference? Color Coding Office Organization- Thank Goodness!